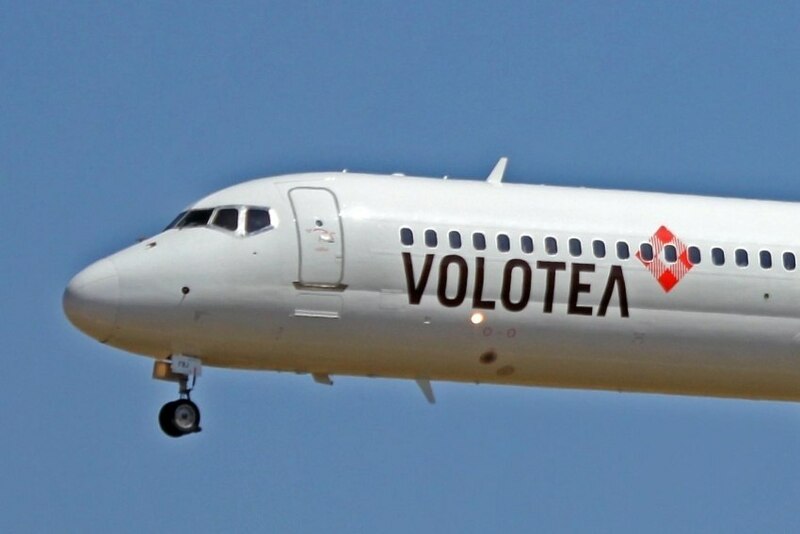 The new Volotea route will connect Faro to Verona between June and September 2018. The Algarve will have, between June and September of next year, a direct route between Faro and Verona. The operation, which will be carried out by Volotea with weekly frequency, is for now the only direct link between the region and the Italian market, and, therefore, "an action of strategic relevance," commented the Tourism Association of Algarve (ATA) in a statement. The growth of the tourist indicators of the Italian market in the Algarve have been rising, both in terms of visitors but also regarding residential tourism. "Italy is a market that has presented interesting growth figures in recent years - in 2016, there were around 108 thousand overnight stays of Italian tourists in the Algarve - so we consider it a market worth the investment and of strategic relevance for the region," says Dora Coelho, executive director of ATA, the agency responsible for promoting the region's tourism in foreign markets. There has been a significant increase in Italians who choose the Algarve as a destination for residential tourism, living here for part of the year. Therefore, "the creation of a direct air connection to the Algarve will certainly have an influence on this trend's growth", adds Dora Coelho, who considers that winning back the Italian market (quite relevant in the 90's) "an exciting challenge".